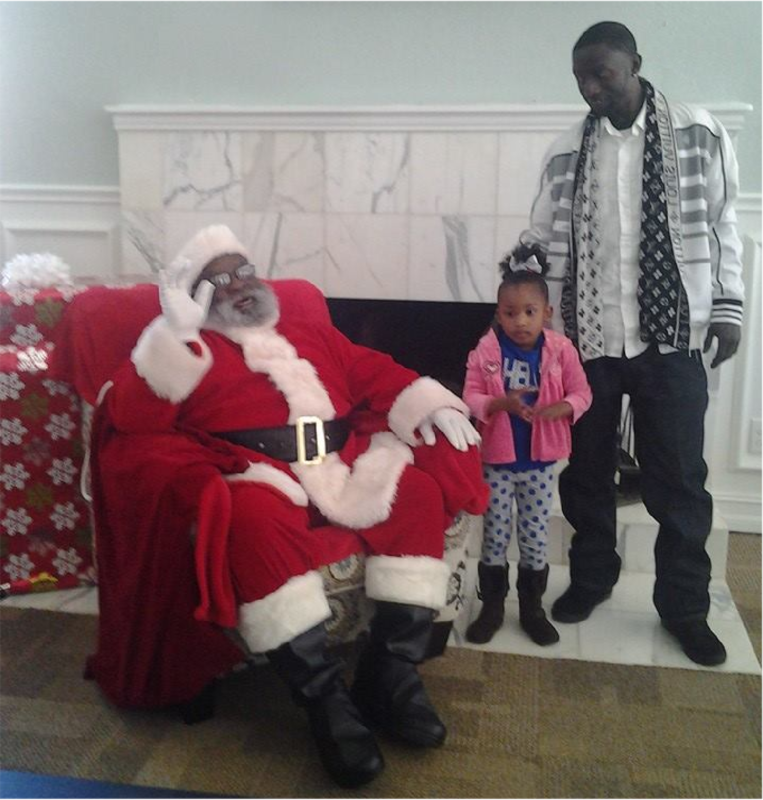 Whether your event is to promote your store or other establishment at Christmas time or an outdoor event to celebrate the season, call or email BlackSanta.info for a great Holiday experience. Mr and Mrs Santa are a team. 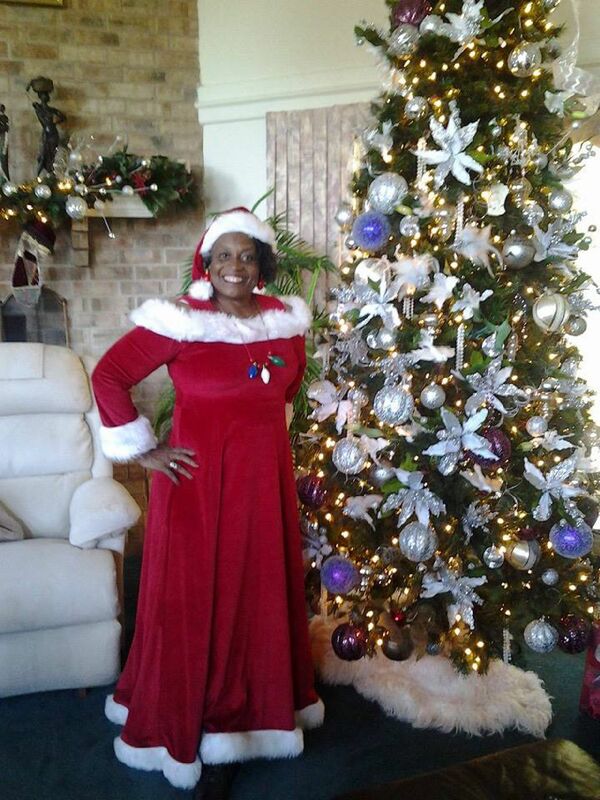 They will visit your friends and family at their home to spread Christmas cheer. 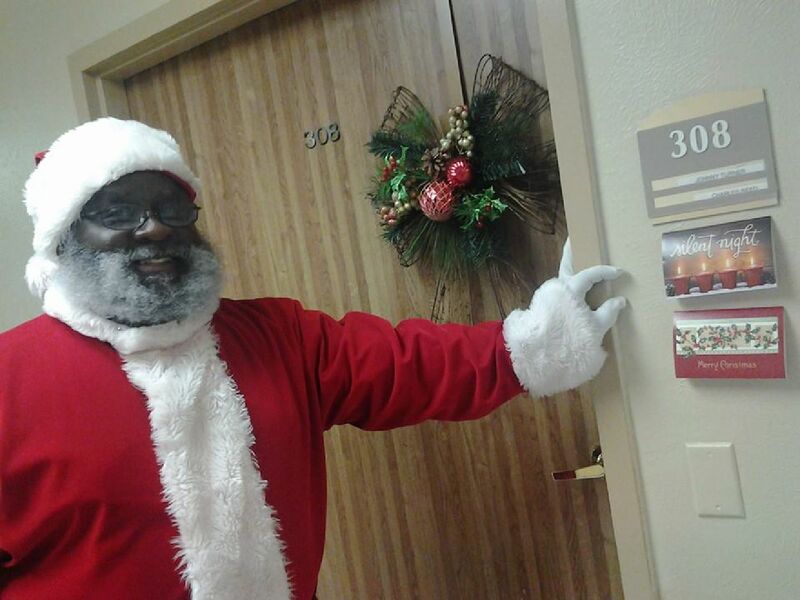 A Charistmas Party, Holiday Family Gathering, or even a December birthday - call the Black Santa to liven up your festsivities. 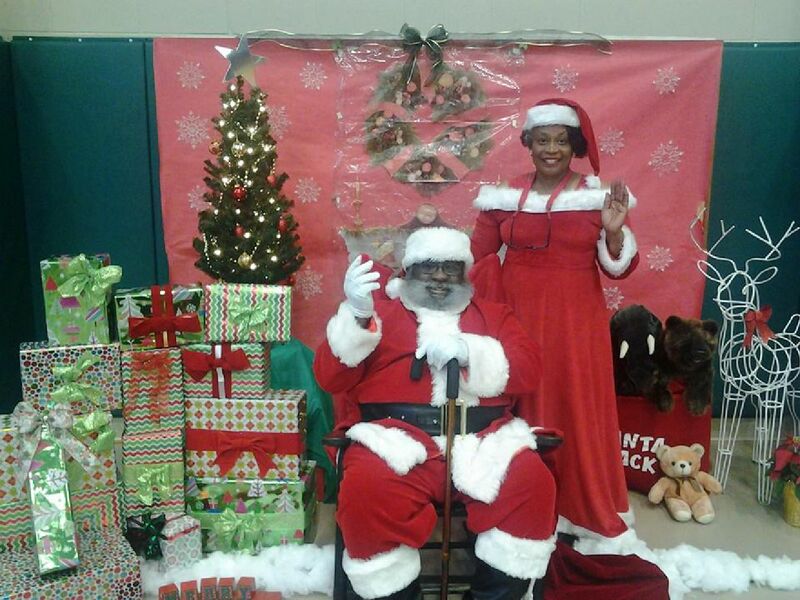 Whether it's just Granny who gets the visit or the entire wing at the nusing home, Mr and Mrs Black Santa will liven up the holidays. Priced per hour within Golden Triangle. Christmas Eve, triple.